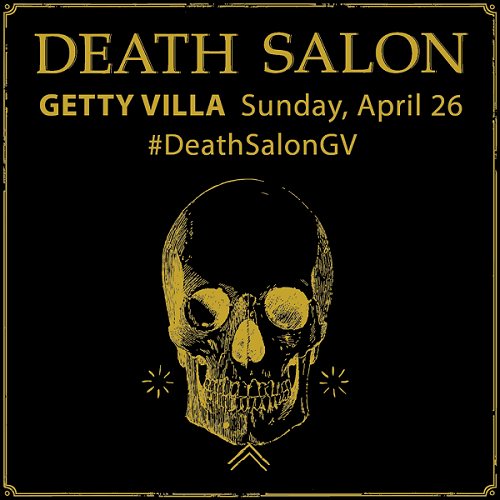 Death Salon is returning to Los Angeles on April 26th, 2015 to the beautiful Getty Villa! The event will host many exciting guest speakers who will be discussing a variety of topics centered around death. You can join other future corpses like me and attend this event by buying tickets (they go on sale this morning, February 5th, 2015 at 9 AM Pacific time!). Death Salons invite us to examine mortality and mourning through the lenses of art, history, and culture. 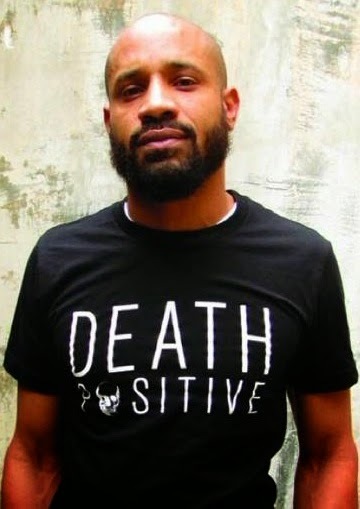 Join an array of engaging thinkers, writers, and performers for an exploration of death rituals past and present at this special day-long event featuring talks, music, comedy, gallery visits, and other surprises. Hear from noted scholars who study death and funerary practices, professionals who care for the dead and their loved ones, and artists and writers who explore death and mourning in their work as they share perspectives on the ultimate rite of passage. Journey through the Getty Villa's galleries and discover monumental funerary vases, ancient grave markers, Roman sarcophagi, and a 2,000-year-old mummy. Enjoy a solo performance of voice and piano by The Mynabirds or sit in on a live recording of the What Happens When You Die? podcast. At the end of the day, join your new friends and continue the conversation over a glass of wine at a special outdoor reception. Order of the Good Death/Death Salon!! WANT!! 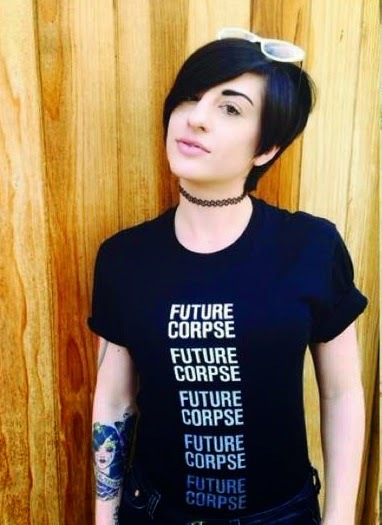 this awesome "Death Positive" tee! 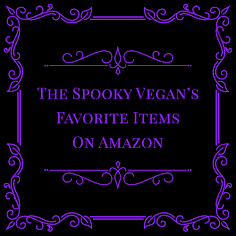 Available via Death Salon HERE! Live recording of the What Happens When You Die podcast hosted by Death Salon director Megan Rosenbloom and comedian Josh Androsky with surprise comedic guests. As if the event couldn't be any more amazing, it is also being held at The Getty Villa, which houses stunning artwork and artifacts! Attendees will be able to wander the halls and grounds and soak in the atmosphere of this gorgeous museum. Will you be there? I will and cannot wait for this unique event! 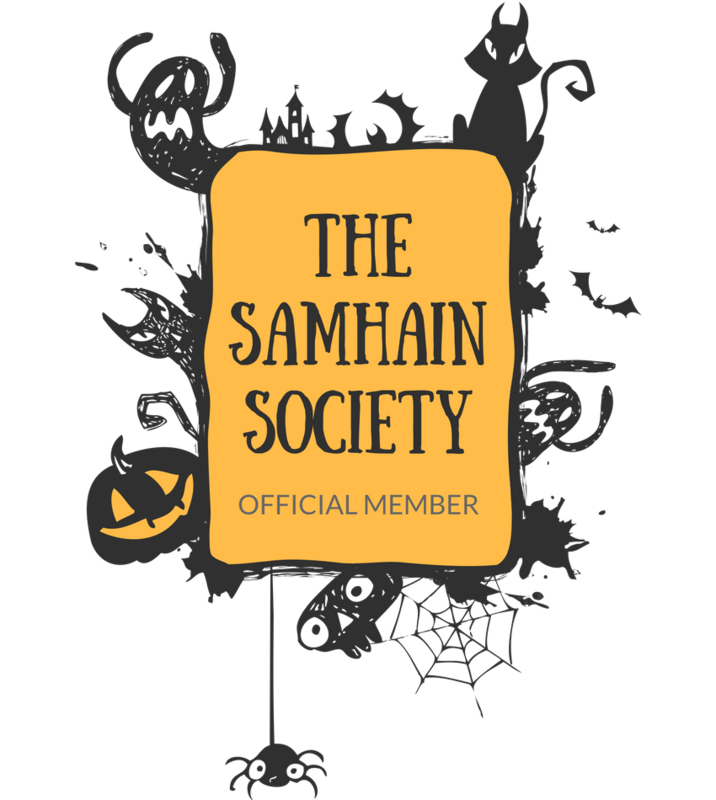 FYI - if you are on the East Coast a Death Salon will be held at the Mütter Museum in Philadelphia, Pennsylvania in early October 2015! I am very tempted to fly out to that one as I have always wanted to go to the Mütter! More info on Death Salon is available on their website! i wish i could go, i am not sure how to navigate past the bay area! i know they brought it to sf one year - hope they do it again. Aw, it would be great if you visited down here, but I understand! I am sure they will be back in SF eventually! You can also pay to view their lectures from past events on their site if you're interested! I think my comment got eaten or vanished into the aether! Normally I would let it go and move on but I was just too excited about your post to do that. 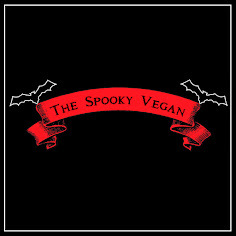 I've slowly been realizing over the recent years that I am friends with SO MANY women who are working in the death industry or with death positive/related blogs - it's really crazy! I think I have always had a fascination with Death as it relates to art, music, poetry, and it's as I am meeting and getting to know these other ladies that I am beginning to explore it in all it's facets. Last year I held my first local Death Cafe and I am actually hosting another one at the end of this month, eek! Have you ever been to one? It's a very interesting experience, and I think you just don't know what kind of things are going to come out of your mouth until you are actually there, in the thick of it. 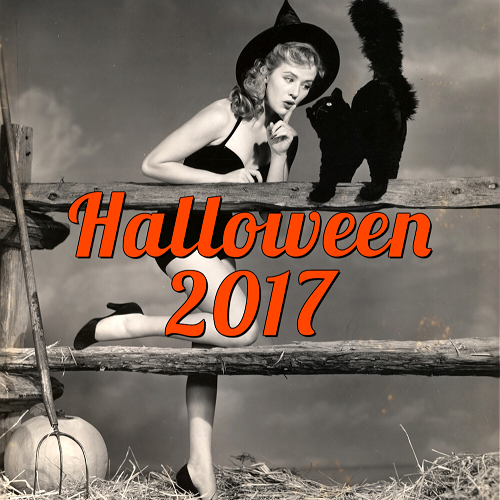 Separately, while I would love to attend the West Coast Death salon, that's not feasible with me being on the exact opposite side of the country...but I am really hoping to be able to attend the one in Philadelphia this October. Fingers crossed! I love how more and more women are discussing death! I love it, and hopefully it will spread and catch on to the dudes as well, since I think it is such an important (and varied) subject! I've heard of death cafes, there is one in LA I could attend. That is so cool you hosted your own! I think I remember reading about it on your blog! Oooooh I hope you go to the Death Salon at the Mutter...I am thinking of going, too, but my baby sister is getting married in October so I will have to see if I have time/funds for the Philly trip! Would be so incredible, though, I've always wanted to visit the Mutter!